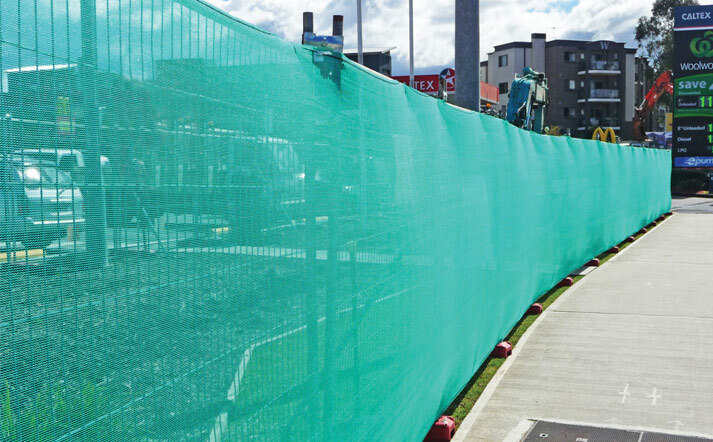 Shade Cloth is commonly used on building sites, temporary fencing and scaffolding, offering privacy and reducing dust and debris for exiting the area. Promote your brand with custom printed shade cloth – a cost efficient method to advertise your company on your temporary fencing. 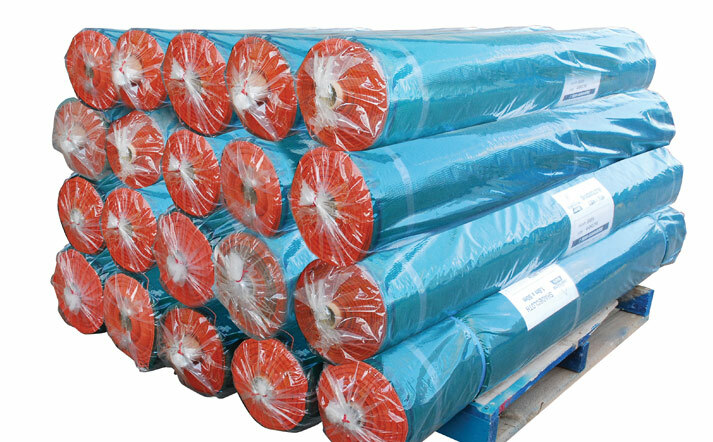 Shade cloth is commonly used on building sites, civil, construction and roadworks projects, as well as on temporary fencing and scaffolding. It offers privacy and reduces dust and debris from exiting the building site. Promote your brand with custom printed shade cloth from Fortress Fencing– a cost efficient method to advertise your company on your temporary fencing or perimeter fence around your site. Fortress Fencing shadecloth is heavy duty and available in a range of colours to match your brand or corporate colours. With blue, black, green, red, white and beige, you can choose the colour that suits your project. Fortress Fencing shadecloth is extra heavy duty and 50% blockout creating a well-shaded work area. 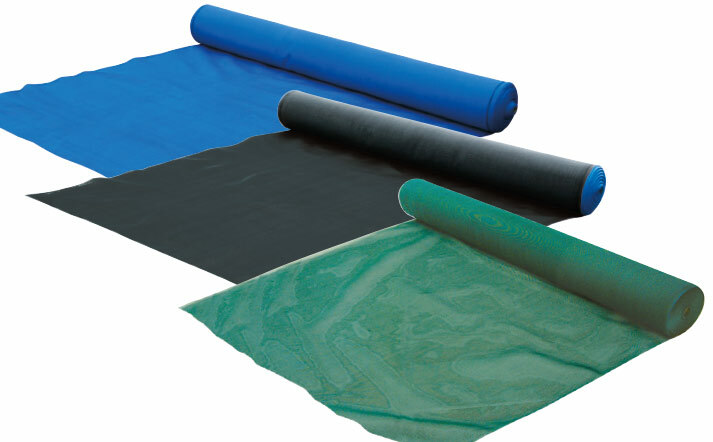 Branding and promoting your company and products is easy with custom printed shadecloth! A construction site or development gives a unique opportunity to endorse your company or brand by covering scaffolding or temporary fencing in printed shade cloth. Branding with shade cloth is way of showcasing your business to the general public with large format printing.